The official guide for Charleston South Carolina Weddings. Ideas, wedding announcements, vendors and more! Here’s a word to the wise from us been-there, done-that warm-weather brides, bridesmaids, wedding guests, and MOHs on staff and the hair and makeup artists who are veterans of tropical heat and humidity: To look posh and polished in the midst of a Charleston summer, seek professional help. “As a local girl, I am the first one to tell you it gets h-o-t here,” says Kacie Faulling of Lashes and Lace, adding that all the products she and her team use on their clients are high-summer tested and approved. To be on the right side of that fine line between glowing on your Big Day and just plain melting, Kacie and her colleagues around town are divulging their best-kept secrets. Read on to put your best face forward. <b>STEP ONE: SET A TIMELINE<b/> Every vendor we talked to warned brides against trying any new hair or beauty treatment within 10 days of a wedding weekend. The message? Plan ahead. Book your hair and makeup artist nine to 12 months in advance of the festivities, and include a consultation and trial run in the lead-up. At the initial consultation, ask for their recommendation for skin care regimens and what #hairgoals (cuts, highlights, color) to hit in the next few months. Schedule your trial to coincide with engagement portraits, a bachelorette party, or shower so you can take your ’do out on the town. Kacie Faulling of Lashes and Lace suggests having a trial as close as possible to the real wedding date and ideally on a dress-fitting or bridal portrait day. “That way your hair color and length and skin tone and texture and maybe even the weather will be nearly the same as the day-of,” says Kacie. “And,” she adds, “you can see your final look all put together.” STEP TWO: GET A JUMPSTART ON SKIN CARE “To make your skin look younger, fresher, and healthier in the summertime,” says Kacie Faulling, “it’s crucial to keep your skin well-hydrated and moisturized.” Months in advance, get in the habit of drinking your 64 ounces (of water, that is), and be vigilant about applying moisturizing sunscreen to your body, face, and lips, too. In addition, the pros at Colur Studios recommend a monthly professional facial to tackle recurring issues, and suggest you apply an at-home absorbent clay mask up to three times a week. Why? Skin produces much more sebum and sweat in hot months, which can lead to clogged pores, blackheads, and breakouts. The Colur Studios crew adds that going overboard isn’t the answer, and that you should equally avoid products that irritate skin that’s sensitive from the sun, wind, and drying saltwater. Says one Colur Studio artist, “Be extra gentle, as now is not the time to amp up your exfoliation game.” STEP THREE: PREP YOURSELF WITH PRIMER Before applying makeup for your wedding day, there’s a basic pre-game regime Lowcountry beauty experts agree on. First, start with a cleanser (to remove old makeup), next apply a toner (to restore pH balance), and then massage in an elixir like a facial oil (to boost suppleness and increase moisture). “We also recommend collagen eye pads to all of our brides to help with eye swelling,” says Kacie, “because let’s face it, there will be lots of snacking, lots of mimosas, and very little sleep the week of your wedding.” Next come primers. “Humidity and sweat cause foundation and blush to melt away, eyeshadow to crease, and eyeliner and mascara to smudge,” says Mckinnsey Patterson of Mount Pleasant’s Kinz & Co. Salon. Yikes, huh? “A dewy or highlighted look is highly desirable,” she says, “but sweat can cause excessive shine. Essentials to prevent these summer mistakes include facial primer and eye shadow primer.” Ashley Brook Perryman, hair and makeup director of Charleston Fashion Week, adds a lip primer, too, like her line’s “Lip Preppy,” which, like other primers, moisturizes and goes on under makeup (in this case, lipstick). STEP FOUR: (BE) ABOUT FACE The majority of the makeup artists we spoke to are pro-airbrush foundation. 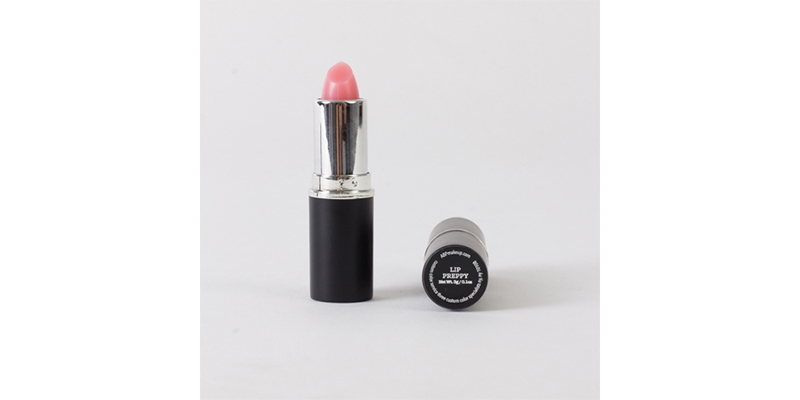 “I like it for brides and bridal parties,” says Jolie Wright of Glow with Jolie. “It really photographs well, and is a fine mist that’s buildable to achieve your desired look and color. It’s waterproof and sweatproof.” Adds Charlotte Yeager from Colur Studios, “In hottest months we encourage our brides to go with airbrush foundation because of its long wear and low maintenance.” If full-coverage is not your style, even your skin tone and balance uneven coloration with a tinted concealer like RMS’s ‘Un’ Cover-Up,” says Charlotte. Once your base is set, get yourself glowing. 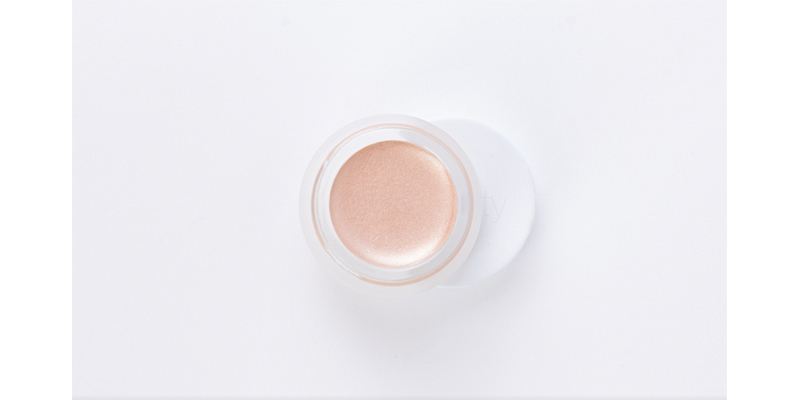 “Soft highlighters will give you that a fresh glow,” says makeup artist Blair Mathis of Ooh! Beautiful adding that RMS’s “Living” Luminizer works for all skin types. 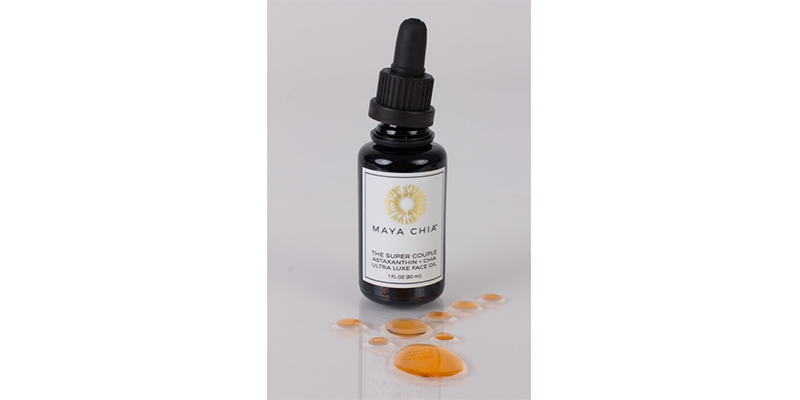 Another winner in this category among our experts was Maya Chia’s Highlight of the Day line of shimmering oils. 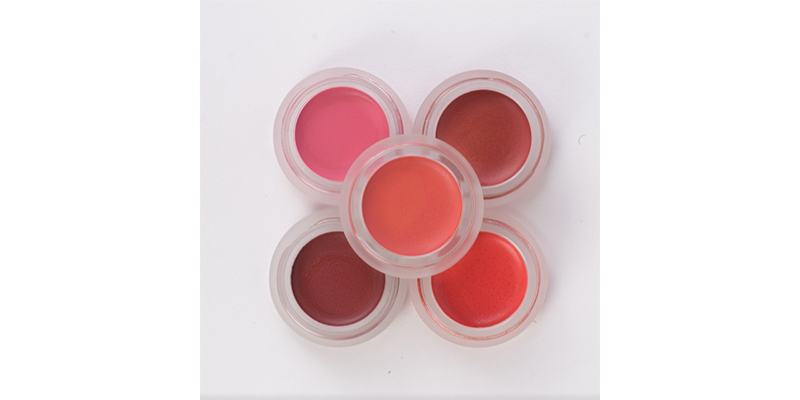 As a third option, Blair suggests a combo lip-cheek tint, like RMS’s Lip2Cheek cream pots. STEP FIVE: SAY EYE DO With so many lash bars popping up in town, the peer pressure for batting your eyes with big-time lashes is at an all-time high—especially for brides. “Makeup always looks less dramatic in photos than in real life,” says Mckinnsey Patterson of, “and lash extensions are a great way to ensure that your eyes pop more.” But, says Jolie Wright of Glow With Jolie, “I would never recommend trying extensions for the first time on your wedding day.” At the very least, she says, you have to be tested for allergic reactions, so six weeks in advance is recommended for first-timers. If all goes well then, a fill right before the wedding is your best bet. Mckinnsey agrees and says eyelash strips are a great day-of option for newbies. No matter the pick, think waterproof adhesives and mascara, as more than likely you will be moved to tears at some point on your wedding day. Once your lashes are properly lush, a bronze, smoky eye suits the dewy face shown on these slides. Next, comb and fill in your brows lightly (don’t you dare tint them on your wedding day as the dye stains your skin and will look overly intense, especially for to those wanting a natural look), then touch up your foundation. Set your look with a finishing spray and all-over translucent setting powder. STEP SIX: HELP YOUR HAIR Updo or down-’do for your wedding day? You’ve got two main considerations to make the call. First comes comfort—getting your cascading locks off your neck is inevitably cooler than wearing it down. Next comes reality. “You’re better off with a style that will last and be beautiful all night—even through dancing—rather than one that falls or looks stringy,” says Kacie Faulling. How can you tell? That’s where a hair stylist can save the (big) day. “Find a stylist who will be honest with you and tell if your hair will or won’t hold the style you are going for,” says Kacie. As for all the concern, it’s because you’re battling a formidable entity: humidity. “The humidity in the Lowcountry can certainly wreak havoc on everyday hair,” says Ashley Riddle of Updos for I Dos. 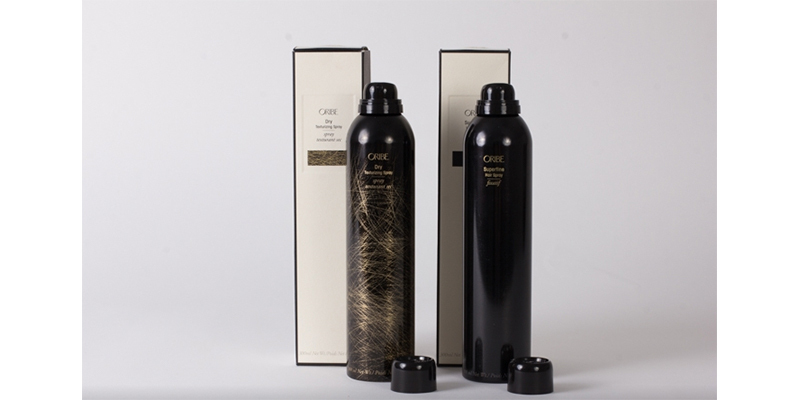 “If your hair is naturally curly, you’ll notice more frizz and spiraled curls. If you have naturally straight hair, you’ll notice that it falls limp more easily.” In all sincerity, hair styling is an area we don’t recommend DIYing. Professional hair stylist will not only coax your tresses into resilient gorgeousness, but they can also dive into their weapon arsenal and add extensions. Not just for those with thin-hair or down-’dos, extensions add fullness to any look. “For the bachelorette party, bridal shower, rehearsal dinner, and wedding day,” says Ashley Riddle, “we recommend clip-in extensions. (You can snap them in for each event and then remove at the end of the night.) These temporary extensions won’t break the bank—they are $150 for a bundle—and can be used multiple times.” Her only caveat: “Just be sure to purchase 100 percent human hair so that you can curl them to add soft waves.” Not sure of the color or type? Consult with your hairdresser. On the Big Day? NO to extensions for the uninitiated; yes to fillers (not a full new set, though) if you’re a veteran. A resounding “Yes!” for all? Adhesive lash strips. On the Big Day? NO on the day of your wedding. But yes to a few days before the wedding. Why? Tinting brows colors your brow hairs and inevitably the skin in the brow area, too. This is just part of the process and in a few days the skin coloring will have faded. On the Big Day? YES to clip-in extensions. But glue-ins or weaves? Try these a few weeks in advance as the service is time-consuming and the feeling of both takes getting used to if you’re unaccustomed to them. On the Big Day? YES … that is, if you don’t have a lot of fine lines or large pores. Even if you’ve never tried it before, airbrushing on foundation is a winner for its long-lasting aspects and because an artist can use a light touch or go more dramatic. On the Big Day? NO WAY. Waxing can leave your face (think brows, upper lip) an angry red for hours on end and you just might have an allergic reaction to a facial (even one you’ve been fine with before). Instead, try either of these in the week before your wedding. On the Big Day? YES to a minor trim day-of—if you know (and love) your stylist, but skip a new ’do the day-of for sure. Week-of coloring or highlights by a trusted stylist are fine, too, but skip such an involved process on your wedding day. Get Clean | Is there such a thing as good-for-you makeup? Yep! You’re on the clean wagon, right? We’re talking about using beauty products that are free of harmful chemicals, synthetic preservatives, synthetic vitamins, GMO, toxins and carcinogens, but full of natural ingredients that promote skin health. Turns out, Charleston’s a little bit of a Mecca for the movement. 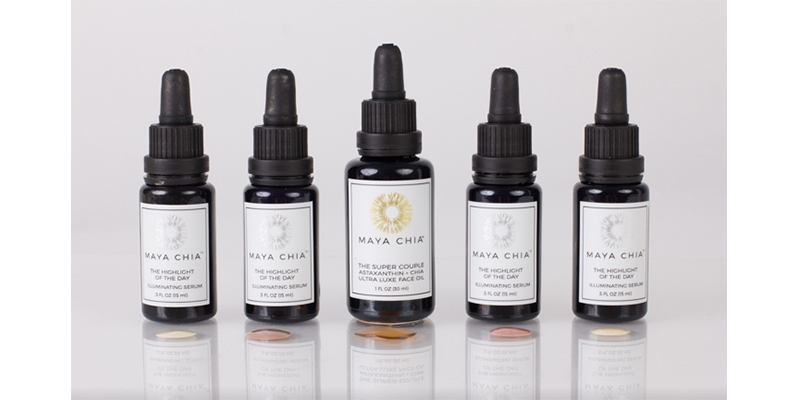 Check out this roundup of clean beauty brands, bloggers, and boutiques here in the Holy City. Known for: The national beauty and cosmetic chain, famed for their natural products, recently opened a shop on King Street. Know for: Clean living maven Jessica Morse shares the kind of chic advice, products, and recipe that even Vogue quotes her picks. Named for: Wildcraft [wīldkraft]: verb. to ethically and responsibly gather herbs, plants, and fungi from the wild. Check out our top 10 products for a dewy look here. Whether you’re walking down the aisle this summer as a Mother of the Bride, Mother of the Groom, or even as a mature bride yourself, the tips, tricks, and arsenal of product options have have to put your best face forward never been better. 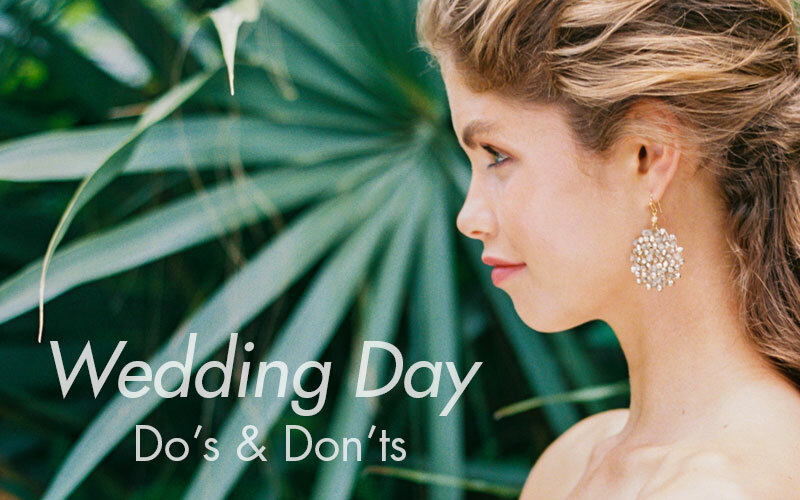 Here’s what Charleston pros recommend to look your best, no matter how many happy tears come your way on the wedding weekend. DO Use a facial serum under your moisturizer. It nourishes and hydrates the skin in the most efficient, healthy way possible. Consider it a fountain of youth boost. DON’T Get an airbrush foundation treatment. It tends to settle into wrinkles and pores. 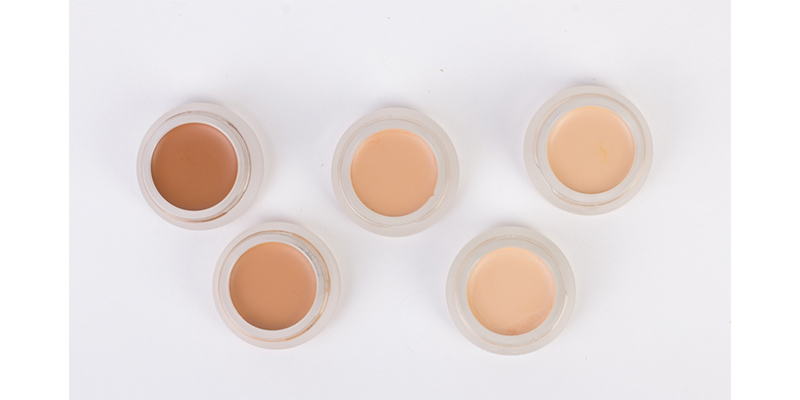 DO Use a pore-filler and primer before applying makeup. Primers and pore-fillers diminish the look of large pores and prevents makeup from settling into fine lines. DO Gently buff on cream and liquid foundations. DON’T Brush on powder concealer, blush, or eye shadow. 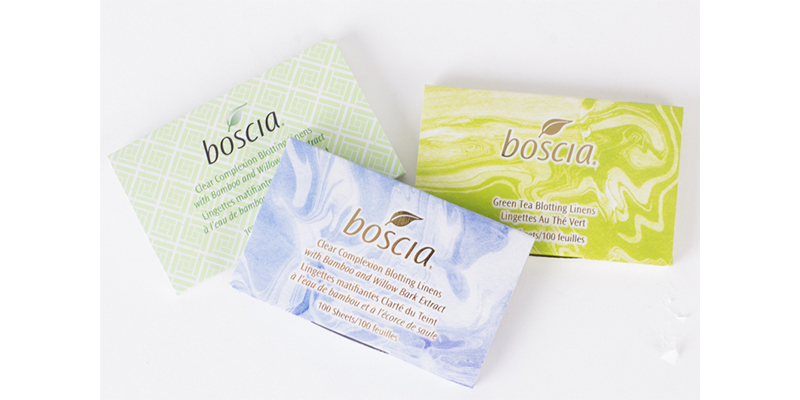 Powders can crease, amplify lines, and are not as long-lasting as stains and creams. The exception? 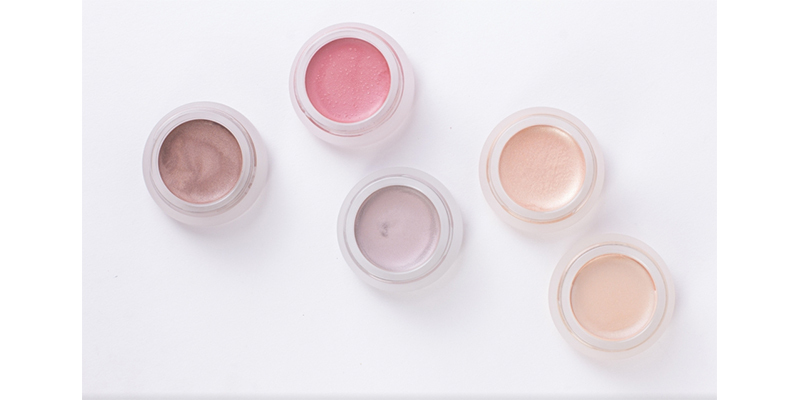 Translucent setting powders. DO Avoid excessive shimmer or glitter. Sparkles have a way of settling into lines. DO Choose a waterproof mascara. Our bets are on you tearing up at some point, so go with a pick that can stand up to your emotions. Ready for a list of great products? Click here!